IGN reports that Amy Hennig, the lead writer and creative director on the Uncharted series, has left developers Naughty Dog. 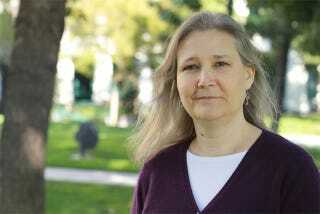 Having originally reported "trusted sources" as saying she had been "forced out" of the company by Neil Druckmann and Bruce Straley, the site has since updated with confirmation of her departure by a Sony rep.
"We can confirm that Amy Hennig has left Naughty Dog", the statement says. "Amy has made significant contributions to the game industry and we appreciate all she has done for Naughty Dog. The development timeline of Uncharted will not be impacted."